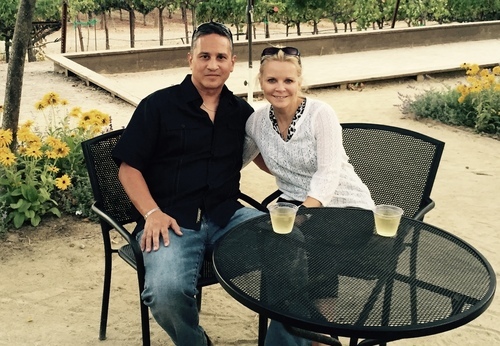 We're proud of our clients and wanted to share their stories with you. 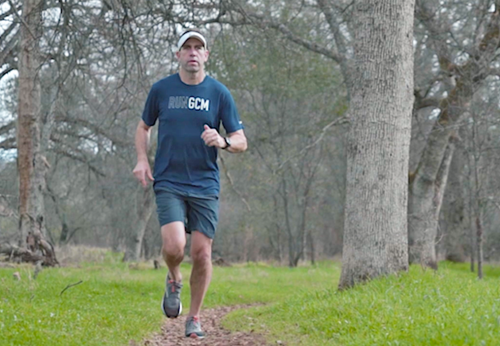 Ben was an avid runner with goals of participating in the Boston Marathon. 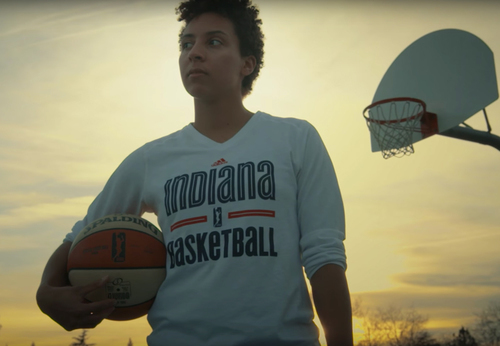 Thanks to the support of his MetPro c... Ben W.
See how WNBA point guard Layshia uses the MetPro System to elevate her game Layshia C.
Charlie dieted his whole life in hopes to manage his weight. 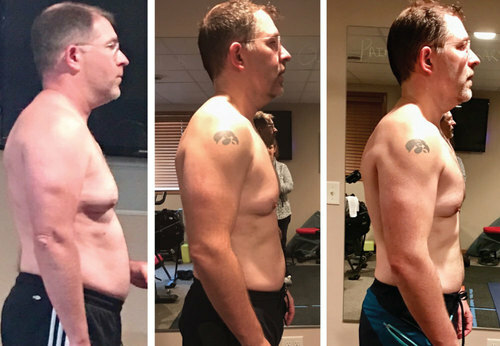 Within 5 months with MetPro, he lost 66 pounds & le... Charlie R.
For Anja and Jerry, the knowledge they've gained about their metabolism has changed their lives forever. 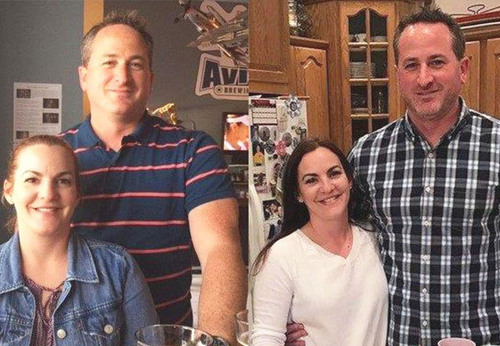 Anja and Jerry B.
Kristin thought she was doing everything right, but something was missing. 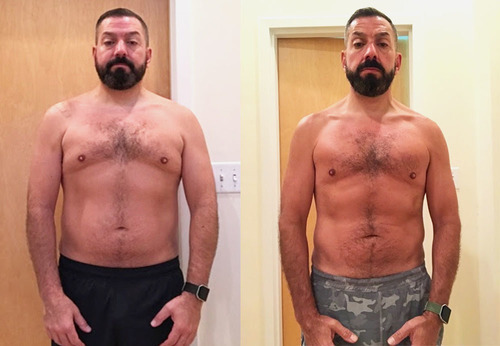 Kristin S.
Mark's always been a yo-yo dieter, but as he approached 50 he decided he needed to clean up his eating habits. 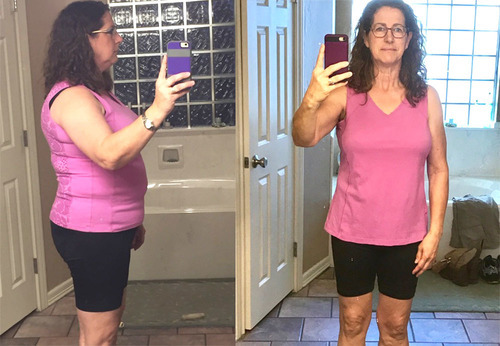 Mark B.
Candice loved knowing her coaches were there if she was having a struggling moment or needed extra support and e... Candice H.
When Patrice started MetPro she couldn't believe how much she was eating and still losing weight! 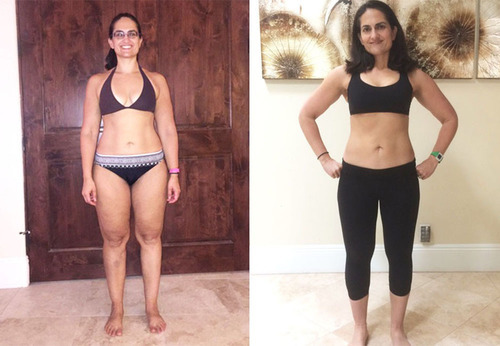 Patrice F.
Between CrossFit training regularly and eating a healthy diet, Sonia was frustrated that she wasn't seeing the r... Sonia O.
Michael started to notice that the way he was approaching his diet and exercise didn’t work like it used to. 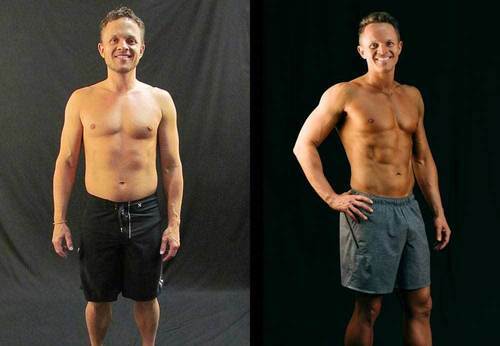 He ... Michael J.
Melissa & Jarod never believed they would be able to see results like this. 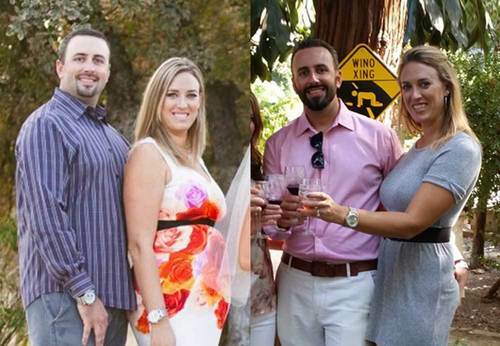 From surpassing their weight loss go... Melissa and Jarod A.
Mary's fitness and nutrition regimen had stalled. 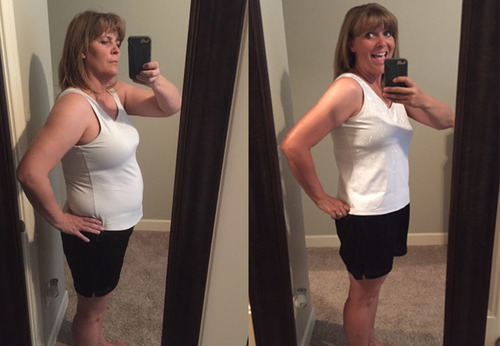 She looked to MetPro as a solution to take her health to the n... Mary Y. 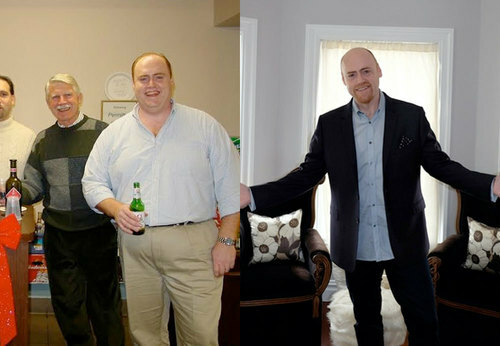 When David first started on my journey, he weighed in at 351 lbs. 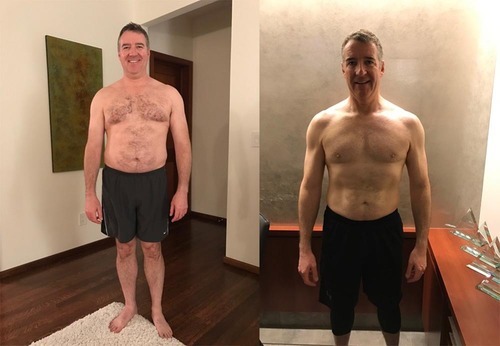 While he lost a fair amount of weight over the... David V.
Over the years, due to Lyell’s career and various other things that occur in ones life, Lyell gradually gained w... Lyell H.
Tom is amazed at his transformation. 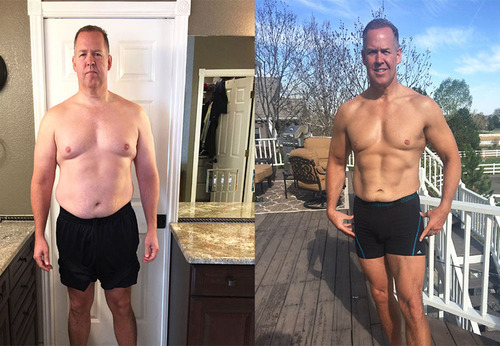 He not only feels much better and his athletic performance has improved, bu... Tom F.
At his max, Dan was 260 pounds. 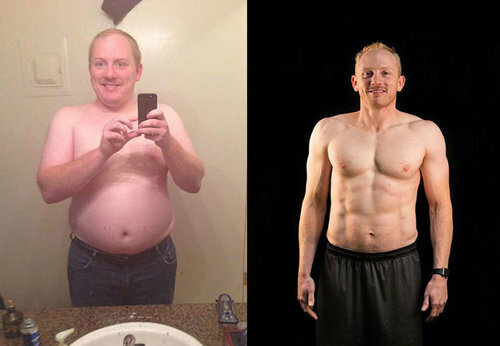 It came to a point where he did not believe that he could lose weight. 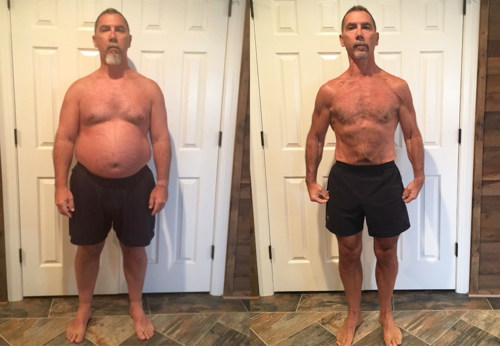 He needed... Dan D.
Being very busy managing a company, multiple investments, and a family, Chris quickly saw results with access to... Chris F.
"Our future is brighter than ever before! 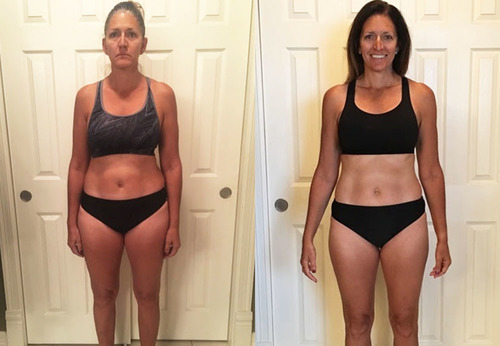 We’re hoping that we can be role models to not only our kids but also ... Dennis & Andrea L.
“I've done diets and seen nutritionists but I've never had the whole package or seen results like this” Melissa F.